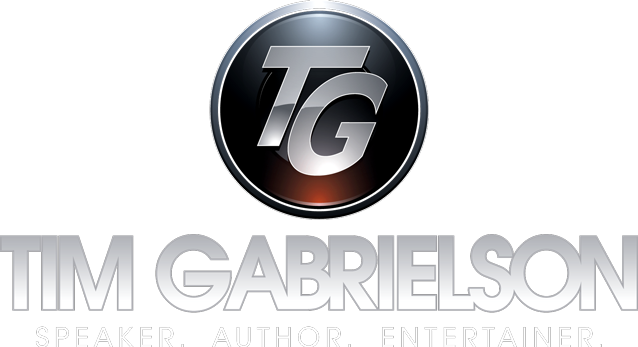 Contract Questionnaire – Tim Gabrielson | Speaker. Author. Entertainer. What was the agreed compensation?